We can help with your United States passport application and renewal. If you want to apply for a United States passport for yourself or your children, and some of your legal documents aren’t in English, you’ll need certified translations that meet the requirements of the U.S. Department of State. Not only can we provide you with flawless, mirror-image translations of official documents, such as birth certificates, marriage certificates, adoption papers, and more, but we’ll also certify them for you completely FREE of charge. With extensive experience in legal documents, let us make your passport application process easier. If you’re an adult or minor aged 16-17 and this is your first time applying for a U.S. passport, then you must do so in person. You’ll need to fill out a DS-11 application form and provide proof of U.S. citizenship, as well as the required identification documents, including photocopies, payment of applicable fees and one standard passport photo. Should the minor not hold any identification issued by the U.S. government, a parent must accompany the minor to vouch for their identity for the passport. The passport application process can be difficult. Knowing how to answer the questions on the form correctly and provide the right legal documents, accurately translated and certified isn’t always clear. 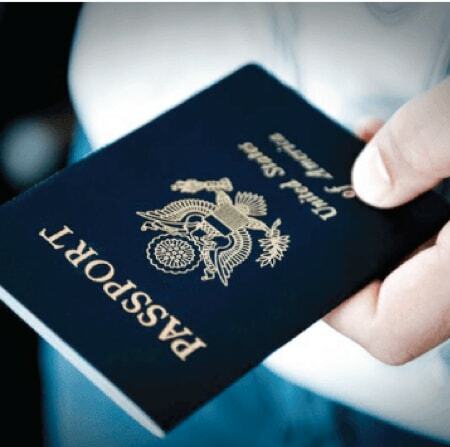 Our legally trained passport experts speak your language, as well as the language of the U.S. Department of State. We can explain everything you need to know, guide you with filling out the DS-11 form, and ensure you provide the right documentation for a successful passport application. Minors applying for a passport for the first time must also do so in person, accompanied by a correctly filled-out DS-11 application form and a DS-3053 form (a statement of parental consent). Proof of U.S. citizenship, as well as identification documents, including photocopies, payment of applicable fees and one standard passport photo are also required. Should the minor not hold any identification issued by the U.S. government, a parent must accompany the minor to vouch for their identity. For further information on applying for a passport for a minor, click here to download our comprehensive application guide. Day Translations is open 24 hours a day, seven days a week, 365 days a year. We’re always available to handle your passport applications or answer any questions you have, anytime day or night. We offer professional guidance to help the applicant answer the interviewer’s questions correctly. Certified translation services including affidavits, apostilles, birth certificates, marriage licenses, and more. There are multiple visa categories with different requirements and stipulations. We can help. 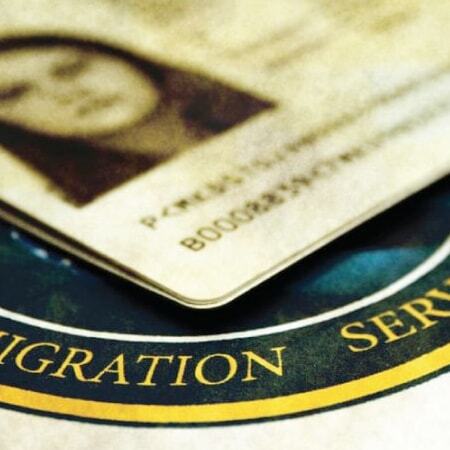 We’re experts in obtaining U.S. passports for applicants from all countries and languages. An academic evaluation compares your home country university transcripts with the equivalent in the U.S.
Our fully trained interpreters will be by your side to help you answer the interviewer’s questions.